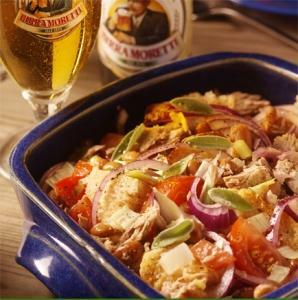 The smoky flavours of the cheese and prosciutto in this crunchy salad contrast wonderfully with the delicate flavour of Birra Moretti. 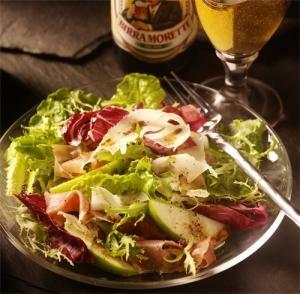 The sourness of thee apple adds a great kick to the salad. 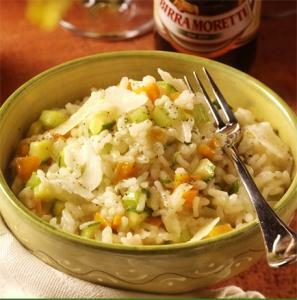 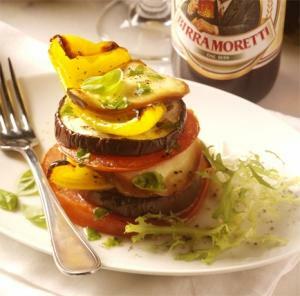 Accompanied by a Birra Moretti, this dish is ideal fro al fresco dining.